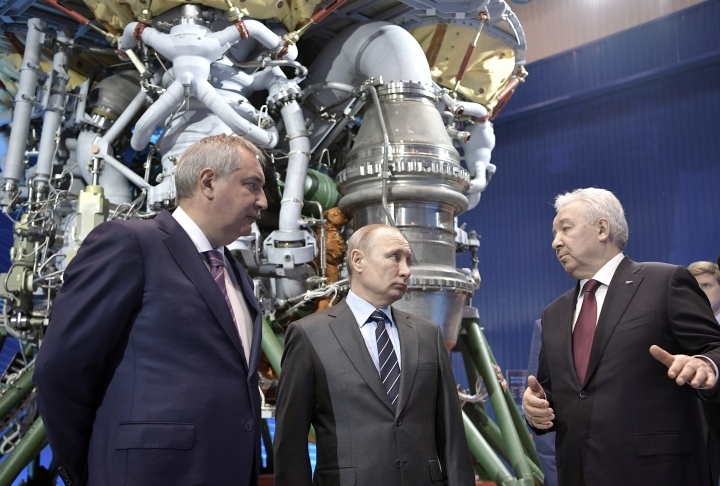 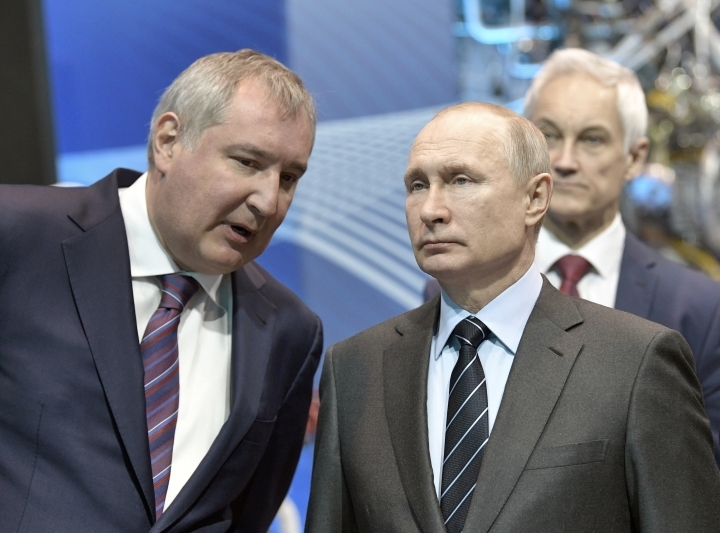 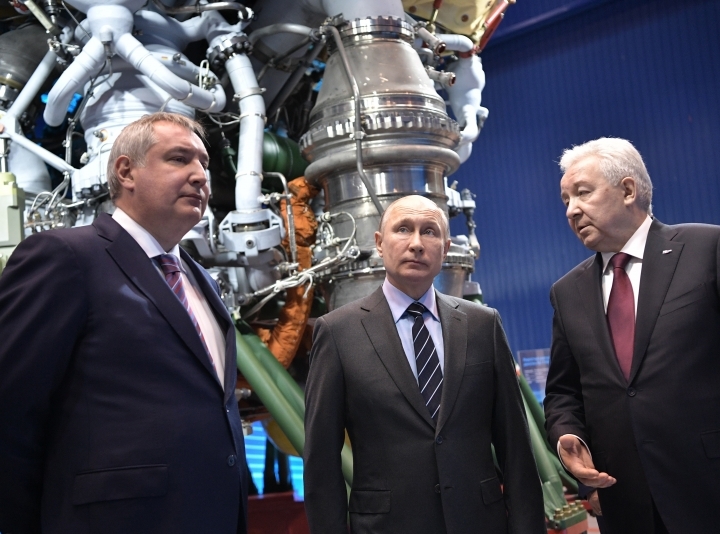 MOSCOW — President Vladimir Putin has promised to burnish Russia's space glory by providing more funds to develop cutting-edge rocket technologies. 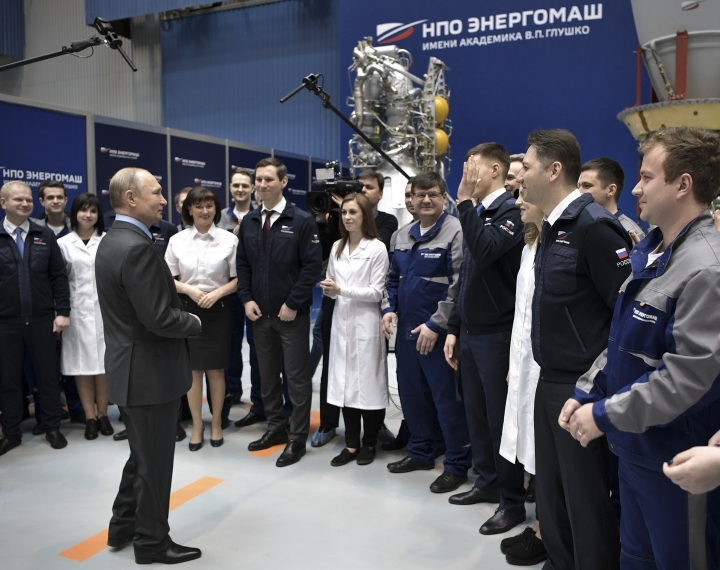 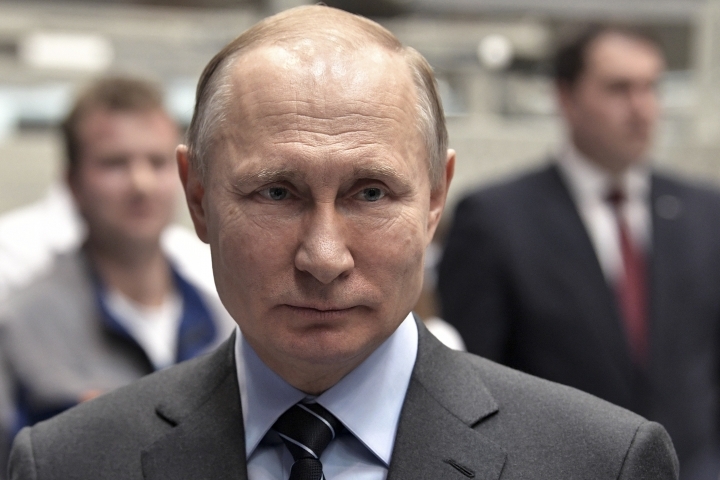 Speaking during Friday's visit to rocket-maker Energomash, Putin said the government will offer more cash to develop new rockets and create more incentives for space industry workers. 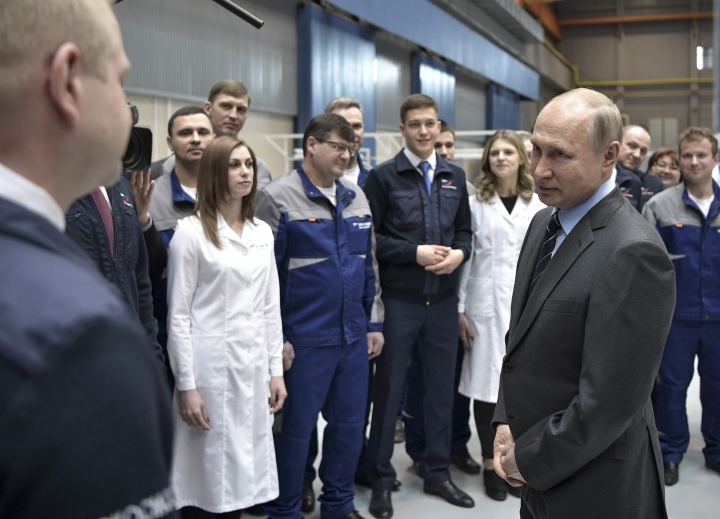 Putin's visit came on Cosmonauts Day, a holiday marking the anniversary of Yuri Gagarin's flight on April 12, 1961, to become the first human in space.